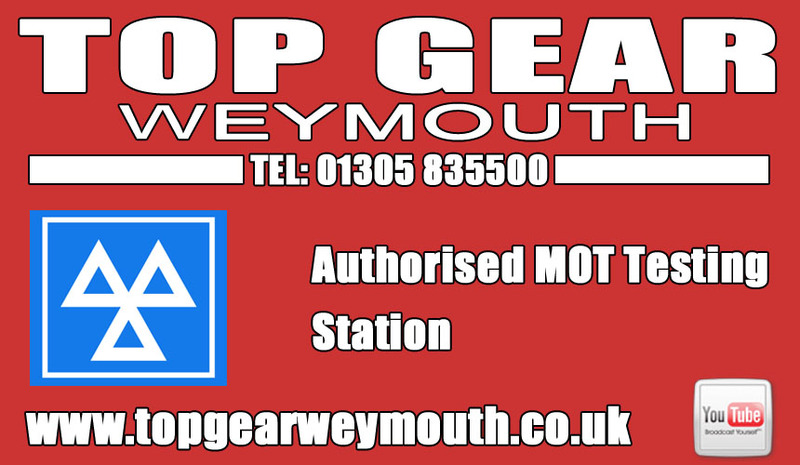 In need of motoring assistance? 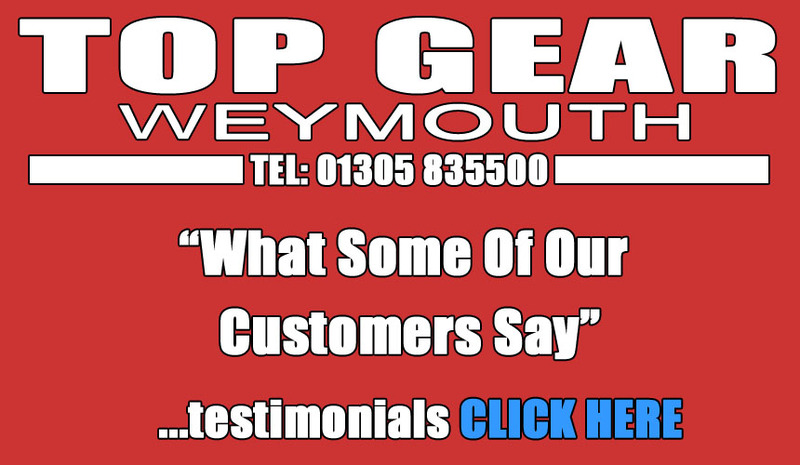 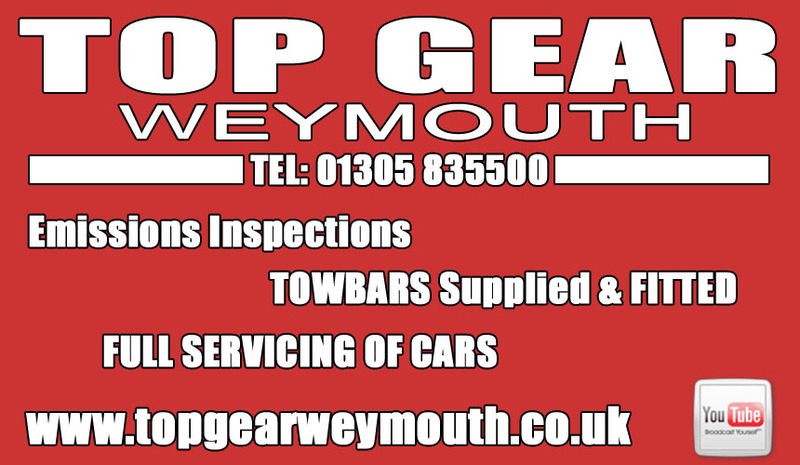 - think TOP GEAR Weymouth. 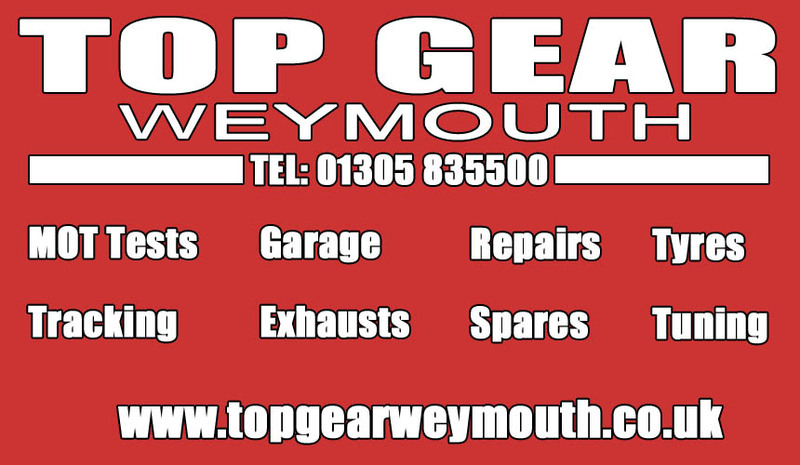 Osmington Hill, Osmington, Weymouth, Dorset, DT3 6ED.